Hey guys! Since it has been a while I wanted to show you a more updated makeup routine, I have recently discovered a bunch of new products that I absolutely love for summer that I wanted to share with you all! So the very first step in my makeup routine is a good primer. I don't like spending a lot of money on high end brands, especially when you can find the same thing cheaper. Introducting Monistat Chafing Gel. This stuff is amazing! It is smooth silk and makes your foundation last all day! And it is only $5.00. You can find it at walmart in the vaginal health section. The after I prime I follow with foundation. 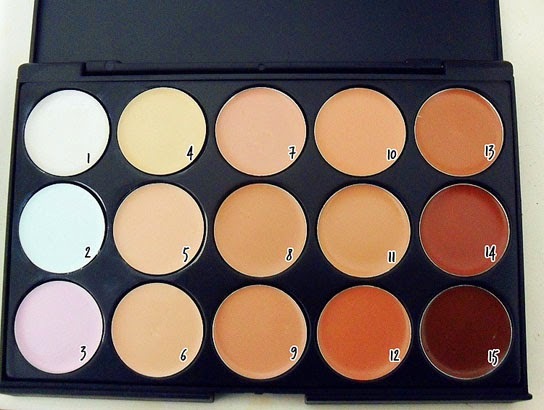 I mix two different colors and brands to get the perfect foundation. Then for the eyes I use Too Faced Primed and Poorless, Makeup Geek eyeshadow in Mocha for the outer corner and Purely Naked for a blending shade. 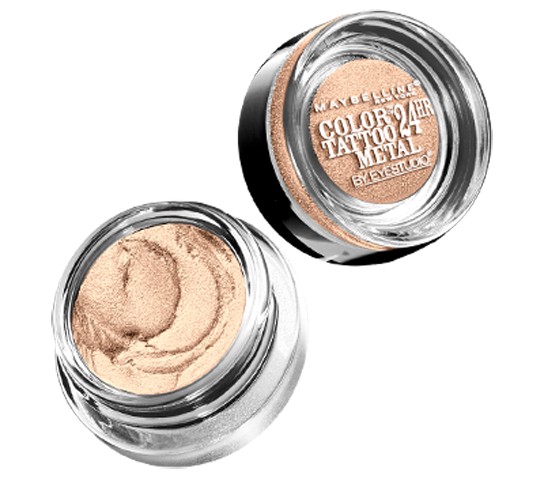 Then I use Maybellines Color Tattoo in Barely Branded for the inner corner highlight. I love this stuff because it is waterproof! Perfect for highlighing any part of your face during the summer. So that is my makeup routine, what is yours?? Share it with me on my facebook page! Tell me if I need to try any amazing products that you use daily!